Meaningful use (MU), in a health information technology (HIT) context, defines the use of electronic health records (EHR) and related technology within a healthcare organization. Eligible Providers can receive up to $44,000 in Medicare and $63,750 in Medicaid by fulfilling the requirements set forth by CMS. To receive the most compensation, physicians and hospitals must accomplish stage 1 of meaningful use of EHR for at the least a 90-day period within the 2011 or 2012 federal fiscal year and for the entire year thereafter. Technosoft offers an unparalleled opportunity for the care community to modernize itself for larger effectiveness, quality and cost control. 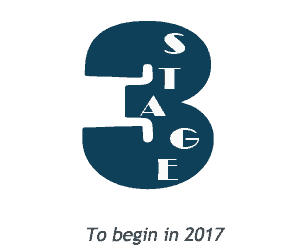 Meaningful Use extents across five years with three stages. An EHR technology should be adopted that should achieve objectives set forth by CMS, in order for EPs (Eligible Providers) and EHs (Eligible Hospitals) to receive incentive dollars. 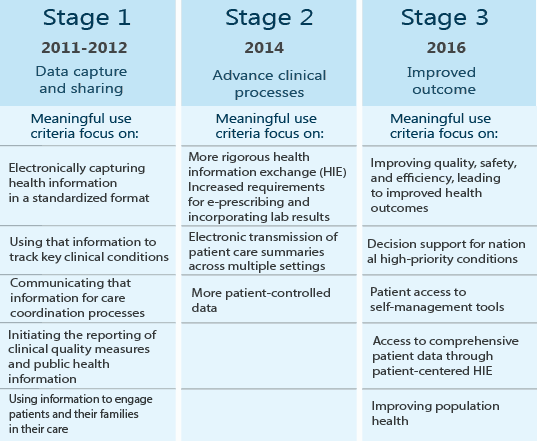 Meaningful Use extents across five years with three stages. So as for EPs (Eligible carriers) and EHs (Eligible Hospitals) to receive incentive dollars, an authorized EHR technology have to be followed and used to achieve goals set forth by using CMS. The rule has not been finalized for CMS EHR Incentive Program Stage 3 but it is scheduled to begin in 2017. Policy and Standards committees are developing recommendations to continue to expand meaningful use objectives to improve health care outcomes. October 2015 – Final Rules Published. 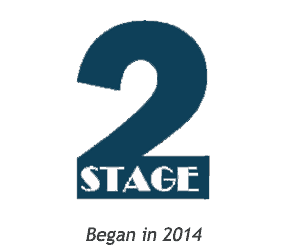 Learn more about Meaningful Use Stage 1 and Meaningful Use Stage 2 Objectives. Technosoft helps providers throughout the Meaningful Use process and across the finish line to get incentive payment. 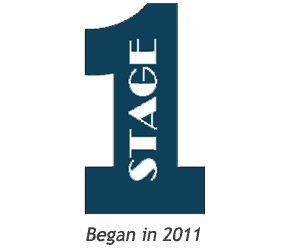 We provide technical consultancy and help in completing MU stages objectives.